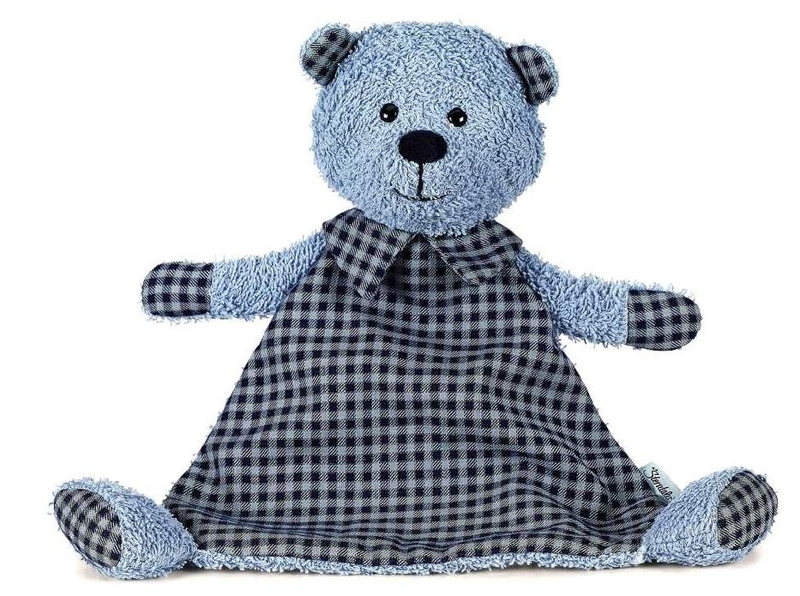 The charming smiling bear Baylee as a comforter. 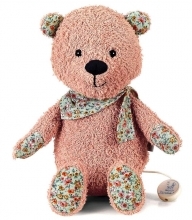 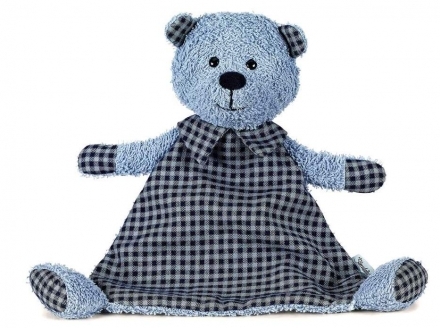 The friendly smiling little bear Baylee is the ideal play and cuddle companion for your child. 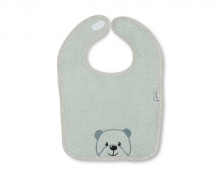 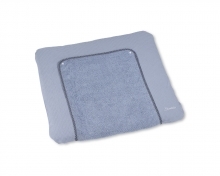 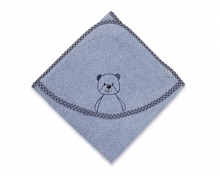 It is cuddly soft and perfect for the delicate baby skin and especially for longer car rides a small sleep aid. 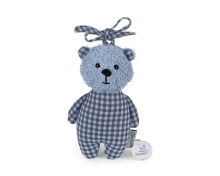 But Baylee also encourages exciting games and adventures during a walk in the woods or when visiting grandparents. 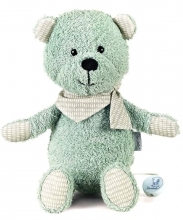 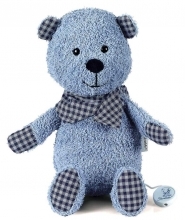 His mix of light blue fur and check pattern in combination with the sweet smile not only look beautiful, but also give character to the good-natured bear.